In January Liberty-Perry Community Schools hired Trooper Bradley Tucker as our SRO. Our School Resource Officer (SRO) is an Indiana State Trooper during the overnight hours for the Pendleton State Police Post while working the day shift for LPS. Tucker has been a Trooper on the State Police for nearly four years. 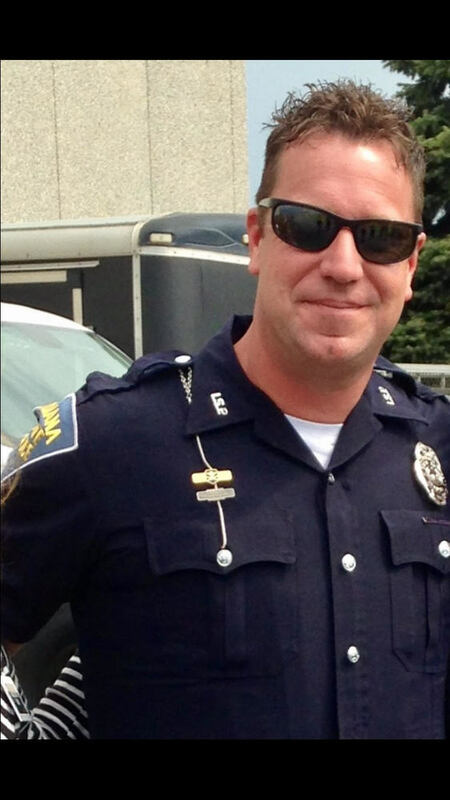 Prior to joining the State Police, Tucker started his law enforcement career with the Ball State Police Department in 1998. Tucker worked at BSUPD for nearly eight years before taking an overseas job in Iraq. Tucker worked in Iraq for 5 1/2 years training, mentoring and advising the Iraqi Police Service. After leaving Iraq Tucker worked in Afghanistan for 15 months performing similar duties there. After coming back stateside Tucker joined the Indiana State Police and has been a Trooper since. Prior to coming to Liberty-Perry Schools, Tucker also worked Security for the Muncie Community Schools for the last 2 1/2 years.